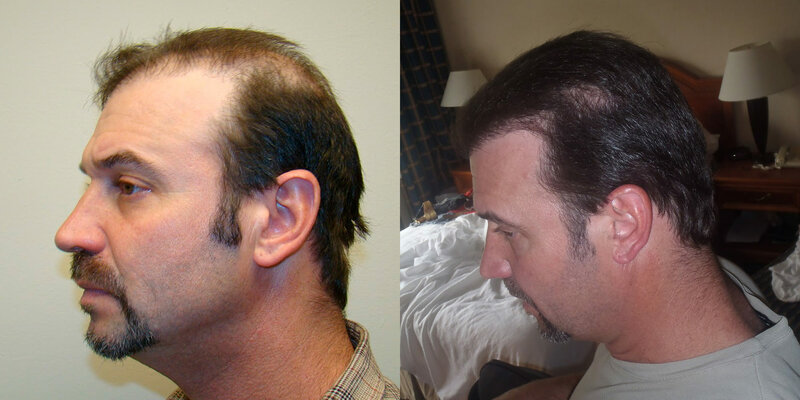 In the matter of only 5 months, this patient has completely reversed his balding pattern and looks incredible. 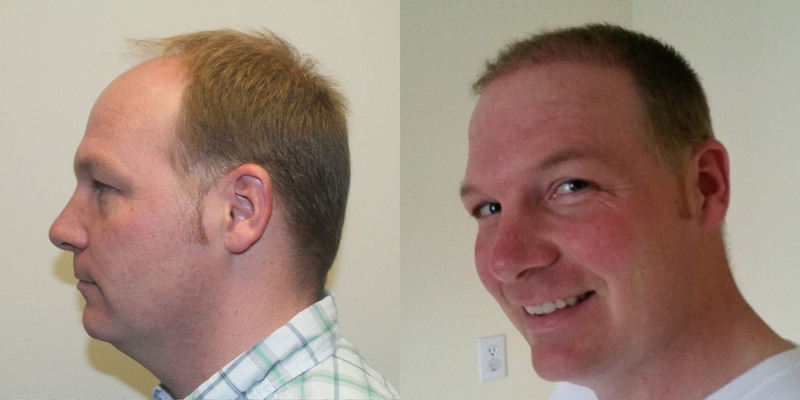 It's amazing how a single procedure can drastically alter your look in a completely natural way. 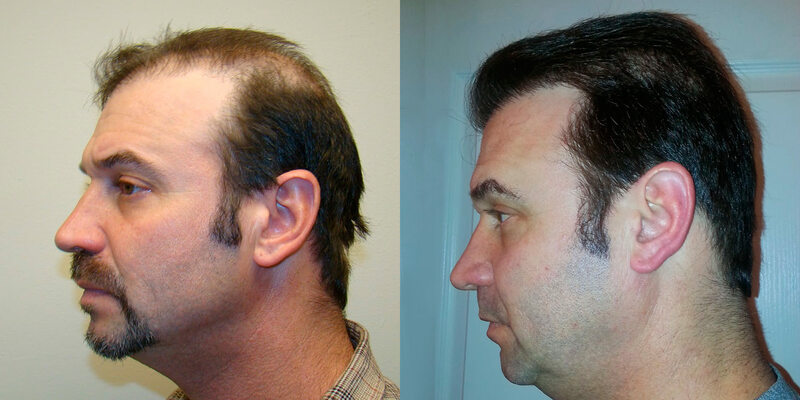 Incredibly, he still has 7 more months of growth to go, which will continue to enhance his restored appearance. 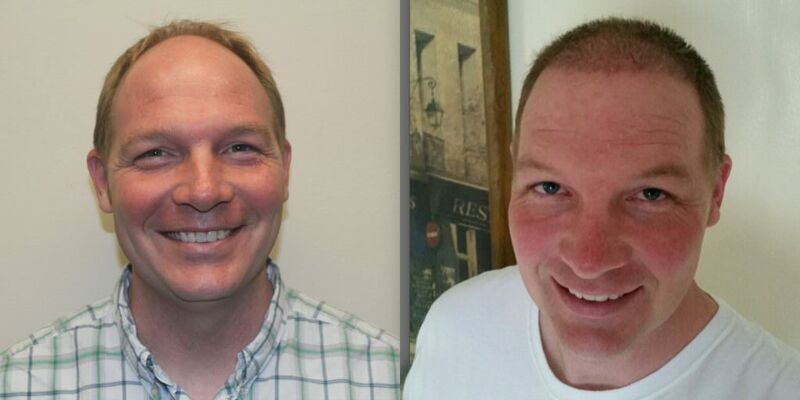 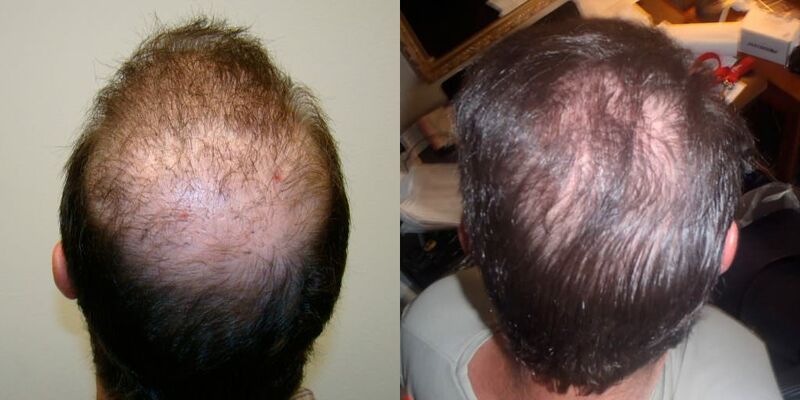 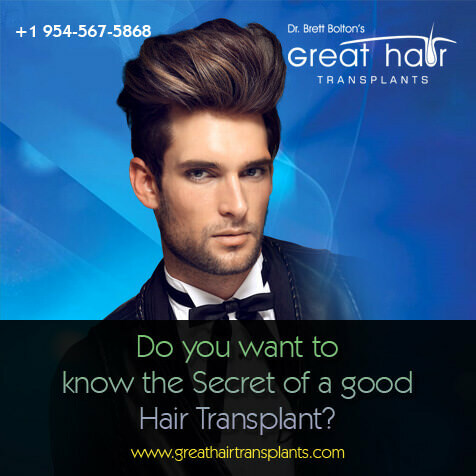 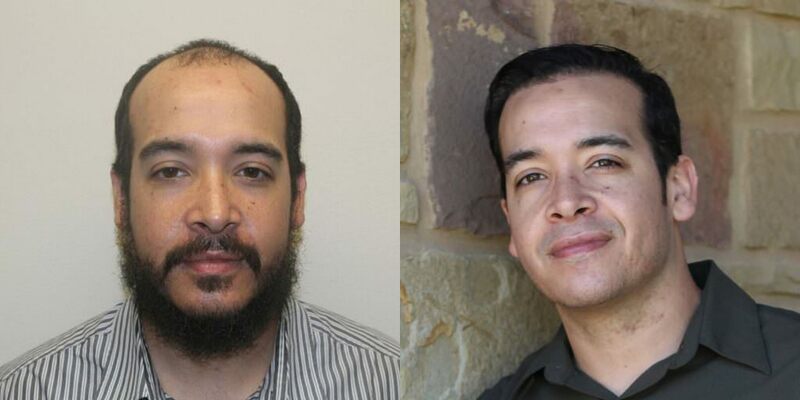 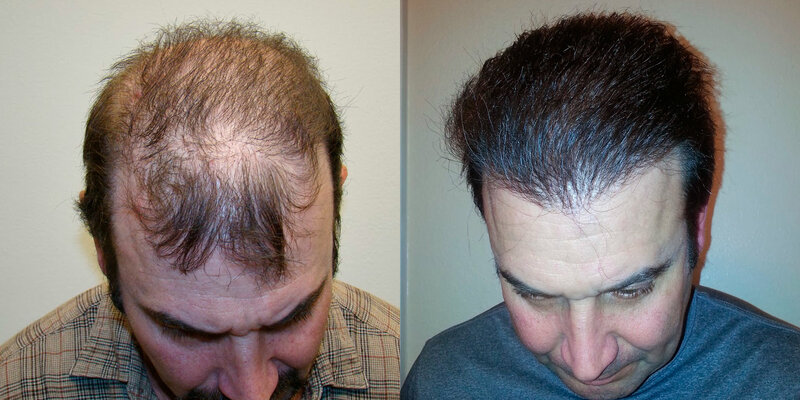 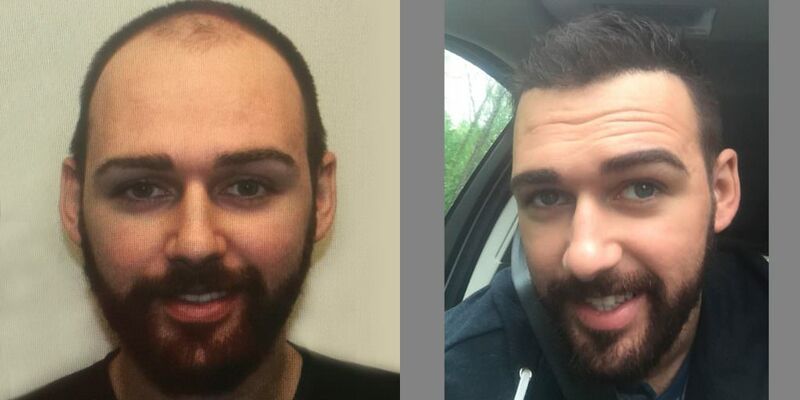 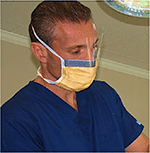 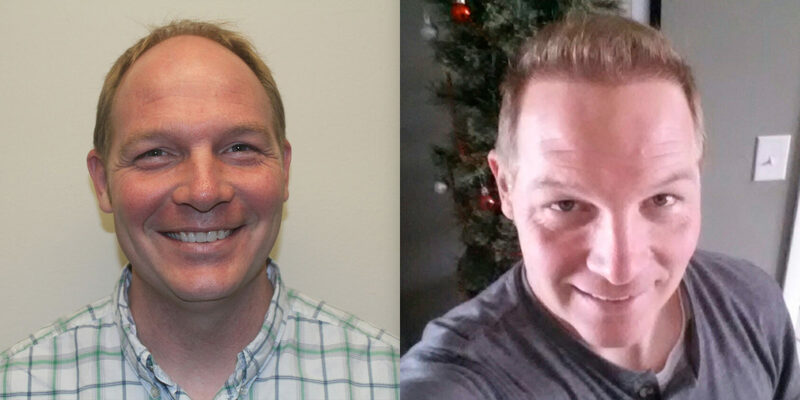 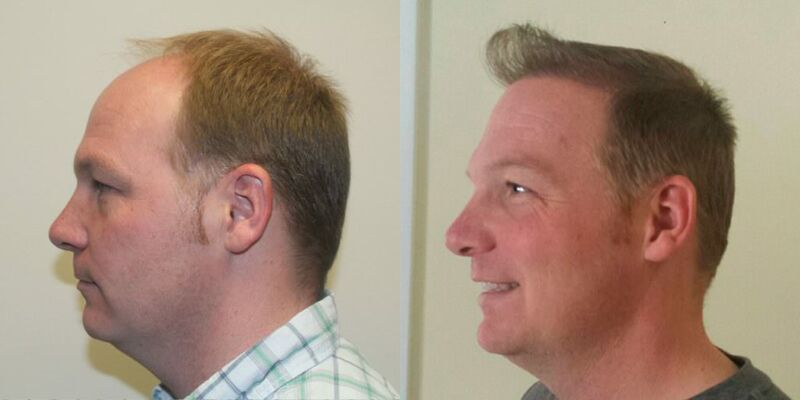 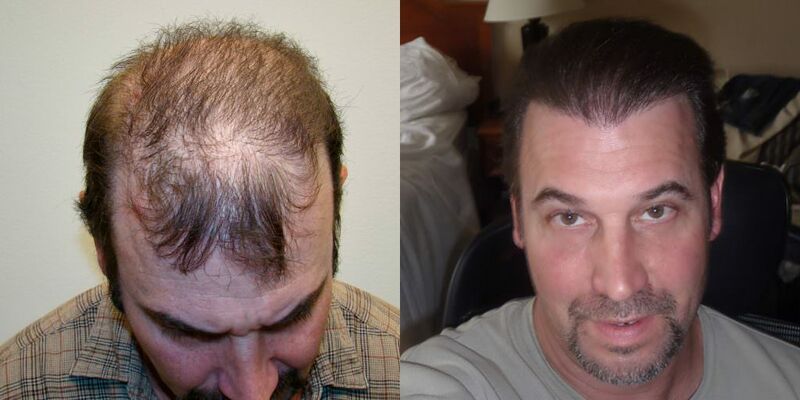 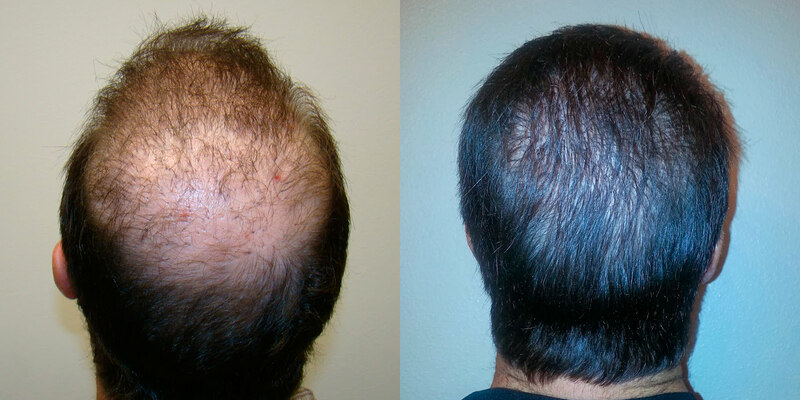 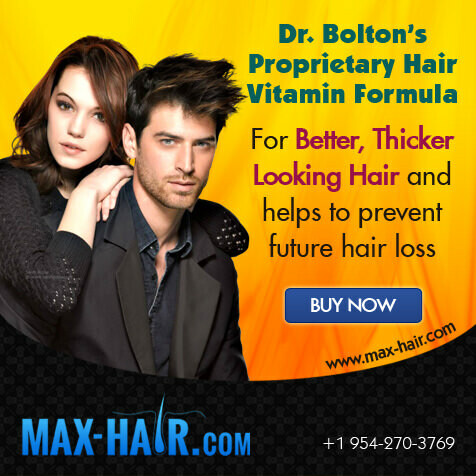 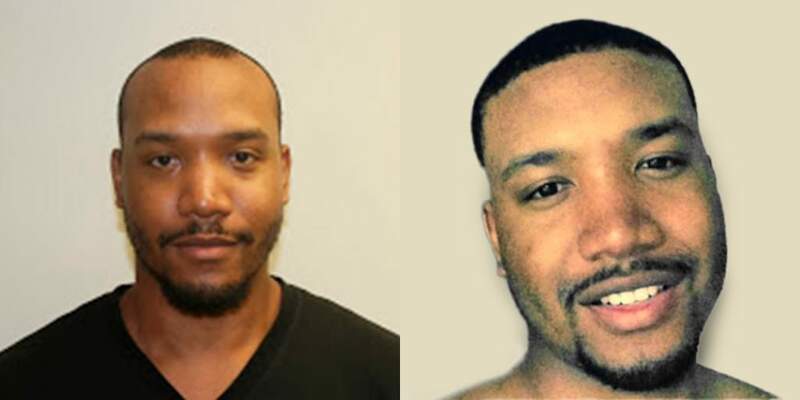 Congratulations to the patient and Dr. Bolton on another incredible hair restoration!